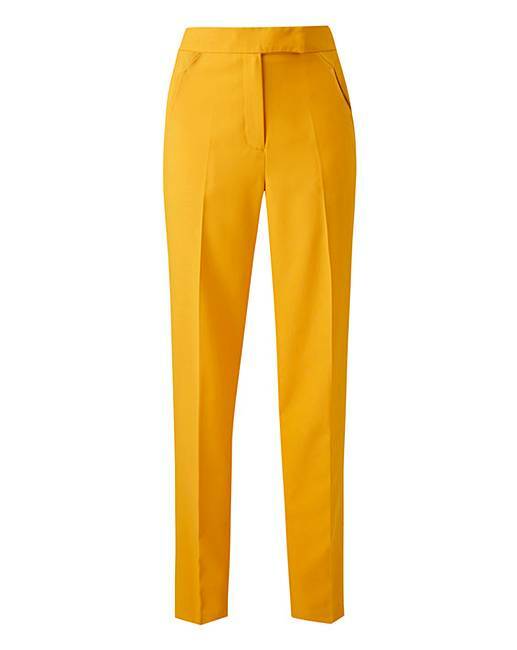 Mix and Match Ochre Tapered Leg Trousers is rated 4.5 out of 5 by 6. 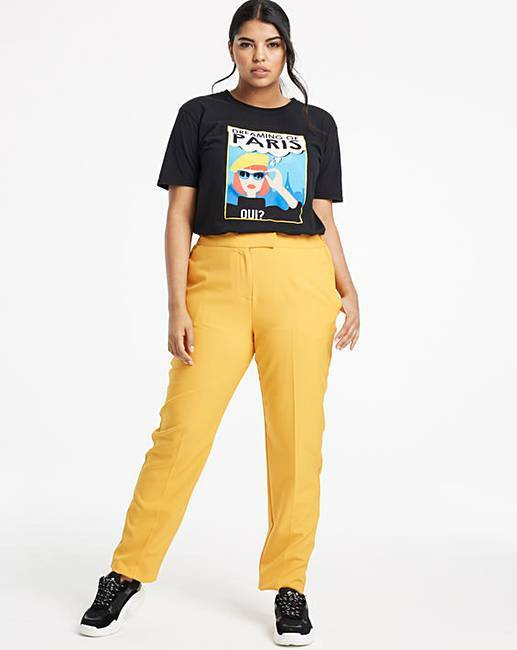 These tapered leg trousers in Ochre are a must-have this season. 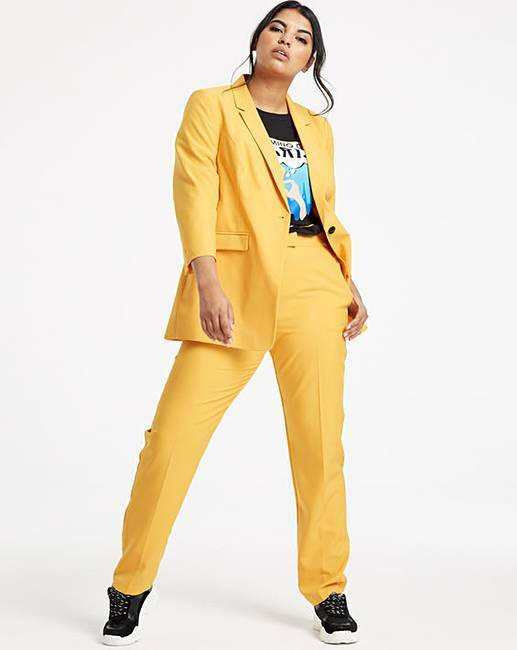 To create the full suit look match with the matching fashion blazer DZ614 for £40 or you can mix and match with any colour blazer or your choice within the offer. To fit inside leg 26in/66cm. Rated 5 out of 5 by vivian57 from J D Williams always value for money Bought this amazing suit, beautiful colour, great fit super comfortable to wear, great products from JD Williams would definately recommend. Rated 5 out of 5 by Joynsey from Lovely feel to trouser Love the colour just what I wanted you expect too much feedback.i have told you I like it. Rated 5 out of 5 by Linda from Lovely, really smart Bought these and I love them. Good quality, .lovely material and fashionable colour. Very pleased. True to size.